Shelton’s Fire Department provides fire protection; provides rescue services and conducts fire prevention and safety programs to the community. Currently, staffed by 270 volunteers, the department consists of four fire companies operating from four stations located throughout the city. 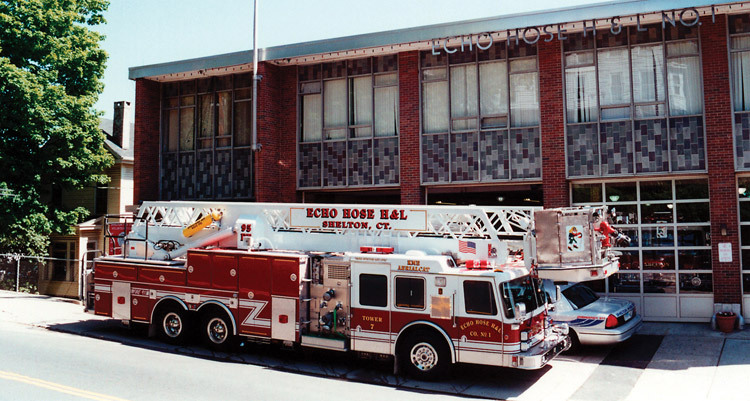 The fire department is administered by a Board of Fire Commissioners consisting of a Chairman appointed by the Mayor and four Commissioners, elected by each Fire Company. Supervision of the Department is entrusted to Fire Chief Francis T. Jones III, Deputy Chief Timothy Hongo, and Assistant Fire Chief’s Paul Wilson, Joseph Constantino, Nicholas Verdicchio, and Shawn Wheeler. The Office of the Fire Marshal provides inspection and fire prevention services. Fire Marshal James Tortora and his deputies are entrusted with the investigation of all fires and the issuing of all permits dealing with explosives and open burning. 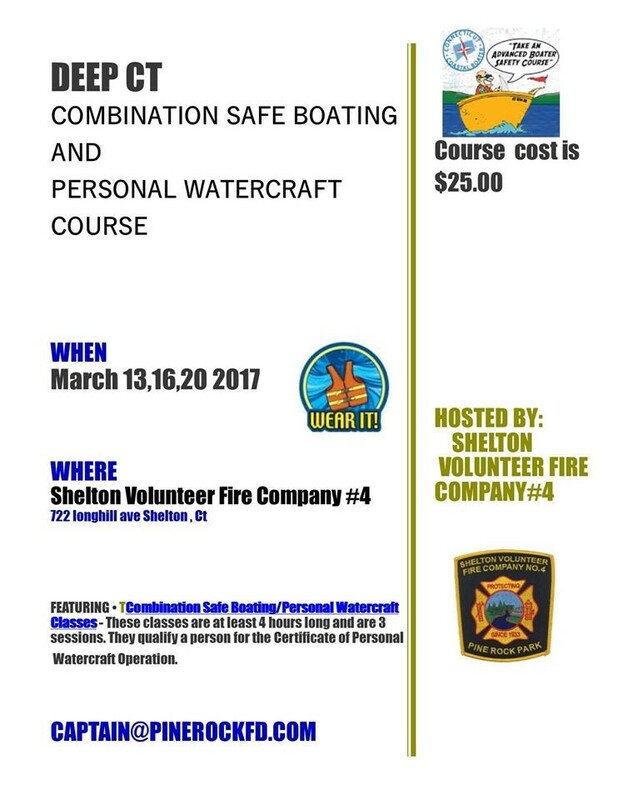 Shelton is fortunate to have a volunteer fire department that provides professional services to the city. We enjoy a statewide reputation as a professional and progressive department. The Shelton Fire Department is always seeking new candidates for membership. If interested in membership contact Recruitment & Retention Officer Ryan Mattioli, or call (203) 924-1555 x 1314.